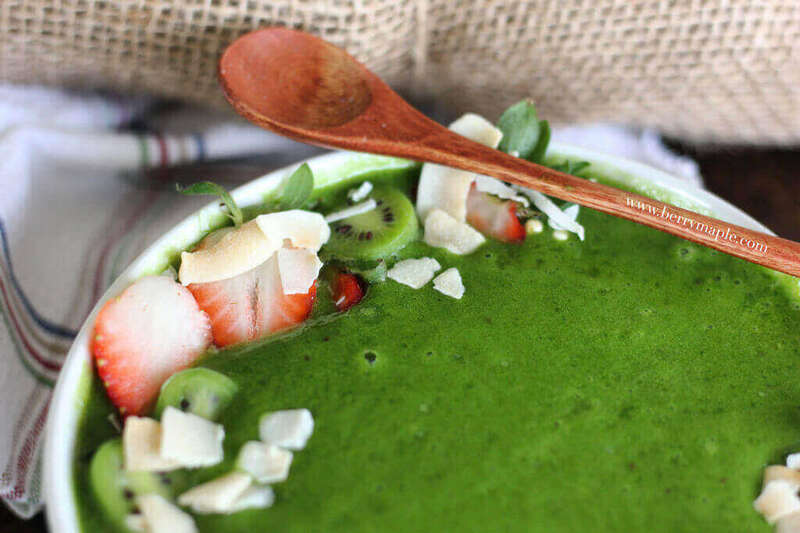 Easy, delicious and healthy- you will find all of these in Green smoothie bowl with avocado! My whole family loves it, especially kids. Try it, treat yourself! 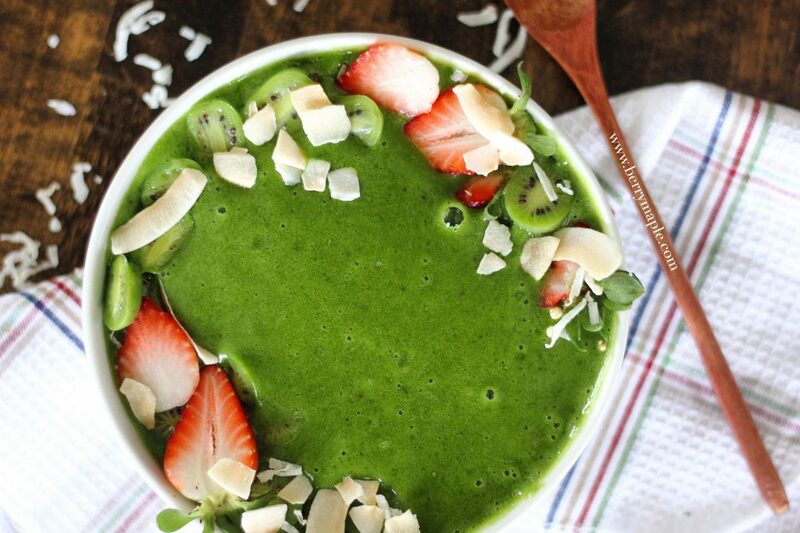 Try this delicious smoothie bowl recipe with lots of healthy fats in it! pour in 2 not very deep bowls and top with your favorite seeds, nuts and berries! Also try to make this delicious BLUE smoothie bowl recipe ! This looks absolutely delicious. I can’t wait to try it. I love trying new smoothie bowls! Thank you! smoothie bowls are great!